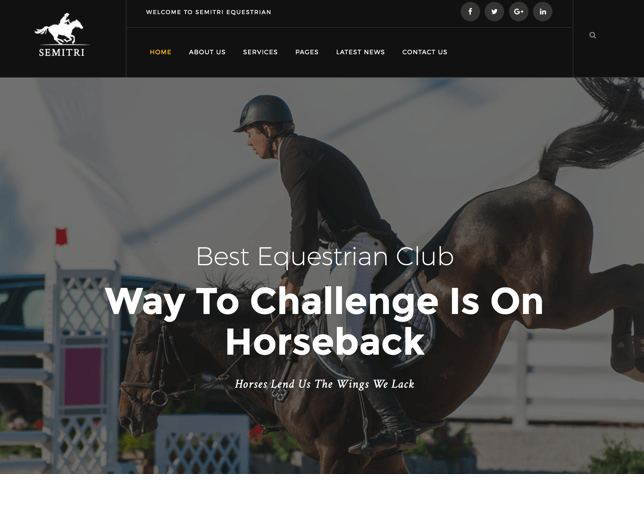 Impress Potential Clients With A Site Designed By Pros! You never get a second chance to make a first impression. A professionally-designed website is paramount in today’s world to ensure that positive first impression for your customers. Our website development services will take your business to the next level. HostGator specializes in website design and hosting services so you can spend more time focusing on your business rather than your website. Let our team of experts take the guesswork out of creating the perfect website for you. A custom website design ensures that your business is shown in the best possible light, and helps turn potential customers into repeat customers. HostGator can help with your website design and development, no matter what industry you are in. What's Included in HostGator's Web Design Services? Why Use HostGator Web Design Services? 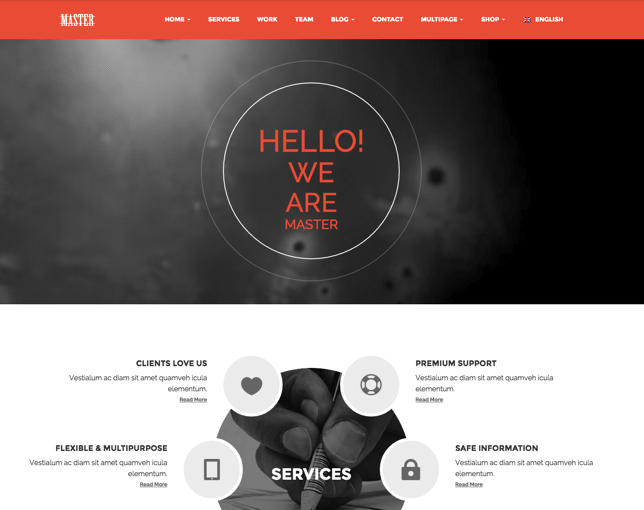 Not everyone can be a professional web designer, but anyone can have a professional website with HostGator's affordable Web Design Services. Within just a few weeks, our professional team of web design experts will deliver a complete website that you'll own and control yourself. HostGator has been a trusted name in the web industry since 2002. 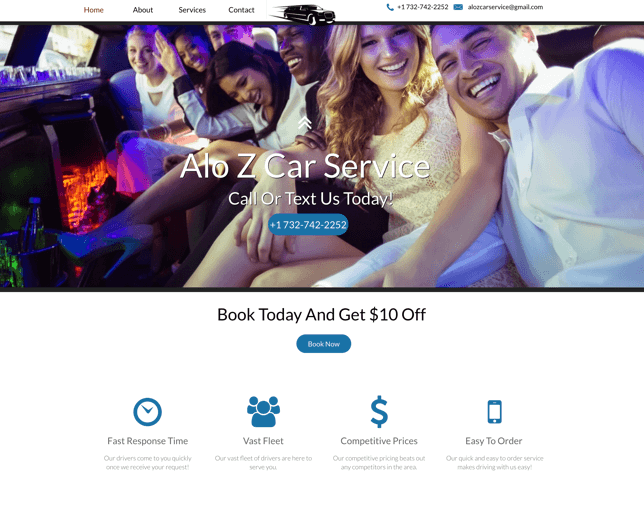 Let us give you a modern website that looks good on any device and makes your customers want to work with you! Many companies offer SEO services packages and it can sometimes be difficult to differentiate the reputable businesses from the fly-by-night operations. For over 15 years, HostGator has provided industry-standard web hosting and related services to hundreds of thousands of customers across the globe. Your website deserves the quality and care that we can provide, using cutting-edge tactics and strategies through our SEO strategy services. Call us today to set up your free design review. Tell us about your business and website goals. 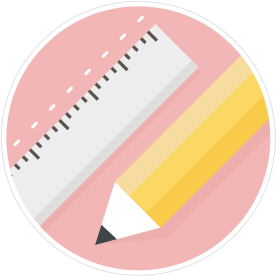 Your dedicated Design Coordinator will begin working to ensure your new website is the Perfect fit for your needs. After final revisions are completed, your new website will be made live for the whole world To see. Take a moment to enjoy it! Why do I need website design services? People trust websites that look professional. If you want your target audience to work with you, you need to back your brand with a great-looking premium website design. Design isn’t just about trust; it’s also about use. HostGator’s responsive website design services give you a website that looks great and is easy to use, so your customers keep coming back! Responsive web design refers to a website that adapts based on the visitor’s device and screen size. 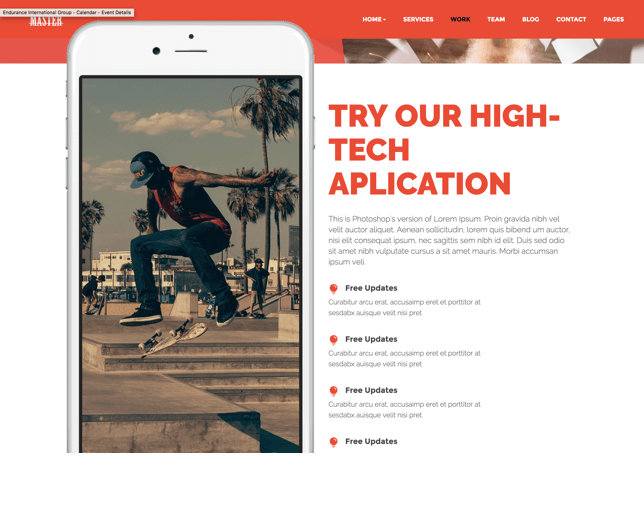 A responsive website, like the kind HostGator Web Designers create for you, will adjust to look fantastic on smartphones, tablets, and computers. How can I create a professional website myself? 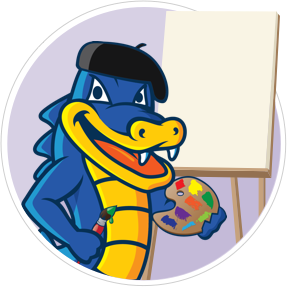 If you’d prefer to go the DIY route, HostGator has options for that as well. 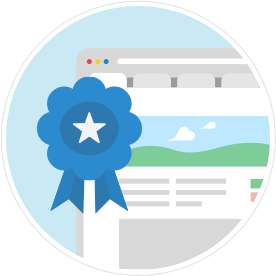 All of our award-winning web hosting plans include a free drag-and-drop website builder. How else can you help me grow my website? 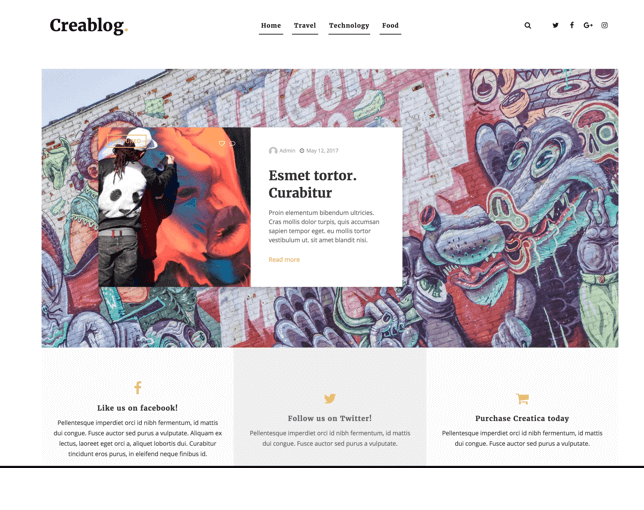 Your Website Deserves Great Design! A professionally-designed website is key to the online success of your business. 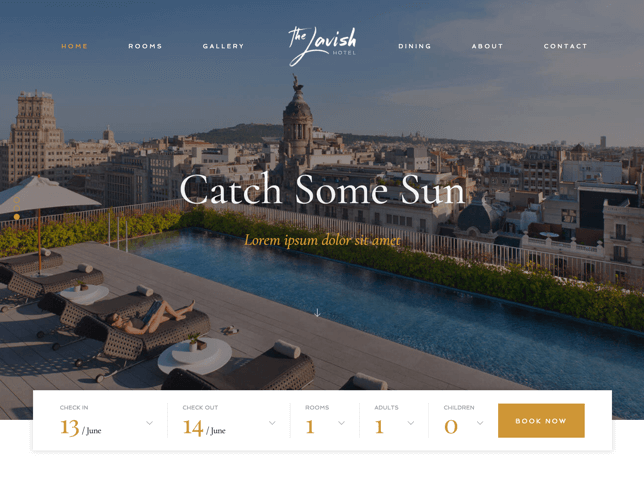 Impress your clients with a fantastic website!